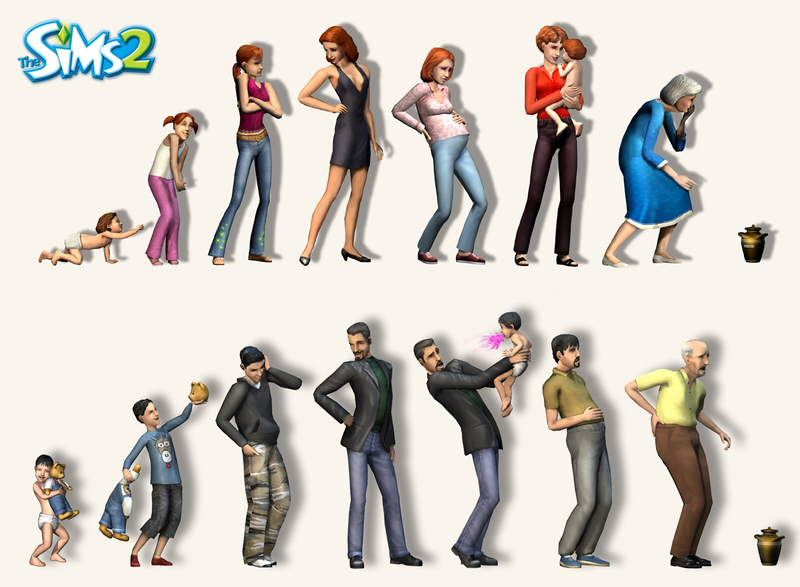 How long have you been playing The Sims? F1R5T! I was there first! Early 2000! I started somewhere before Sims got old! Babies! Toddlers! Kids! Teens! Adults! Elders! Sims 2! I'm fashionable! I Create-a-Style (lol) Sims 3! Wow, Sims has been around for a long time!